Today’s Sony press conference is all about the brand new PlayStation Vita. Similar to Nintendo’s push to make their consoles more affordable and accessible, Sony is offering a new PlayStation Vita model starting at 19,929 yen, approximately $199. 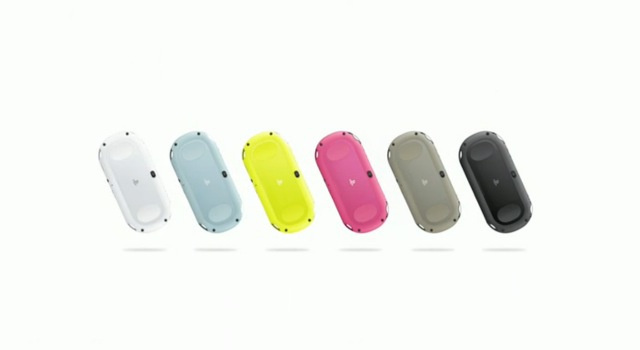 Carrying the model number PCH-2000, the new PlayStation Vita is still equipped with all of the basic features of the original model yet is 20 percent thinner and 15 percent lighter. 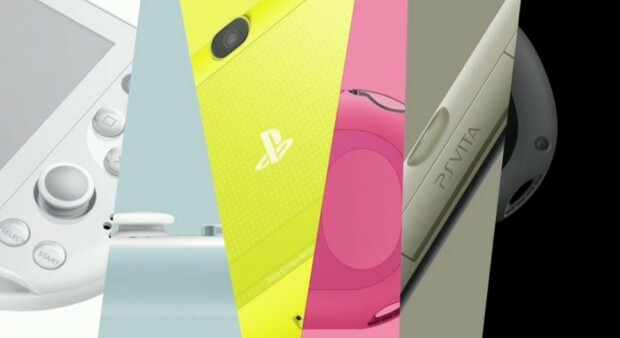 Unlike the PCH-1000 model, the new vita has 1GB of built-in storage, a microUSB, an all-new LCD display — a downgrade from the OLED of the original model — and a longer battery life (by one hour). It’s currently unknown if the extension of the battery life is due to a physically bigger battery or due to the LCD screen. The new Vita model will be released in six new colors as shown above: white, black, blue, yellow, pink, and olive green. To help usher in sales, Sony says they will be issuing another round of price drops for the propriety memory card for the portable console and will be introducing a 64GB card sometime in the future (better prepare your wallets for this one folks). The PCH-2000 model of the PlayStation Vita will be available in Japan starting next month, but currently isn’t announced for an international release.